Xem tất cả 4.039 khách sạn tại Hà Nội. 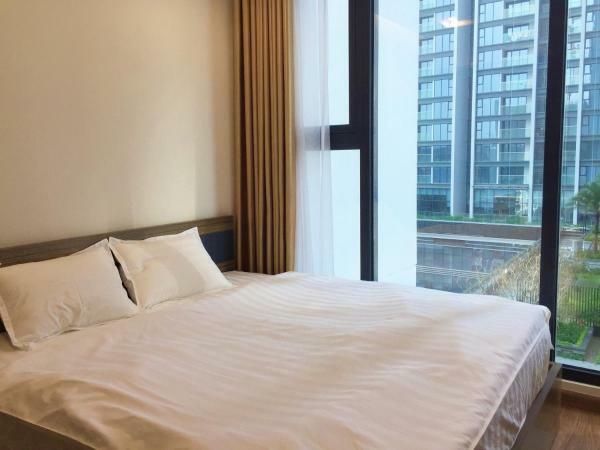 Bạn có thắc mắc về Bayhomes Metropolis Serviced Apartment à? 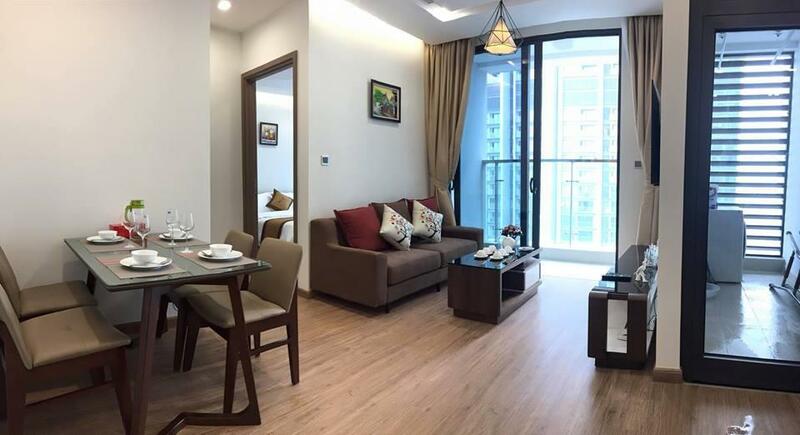 Located in the Ba Dinh District area, Bayhomes Metropolis Serviced Apartment is the ideal point of departure for your excursions in Hanoi. From here, guests can make the most of all that the lively city has to offer. With its convenient location, the property offers easy access to the city's must-see destinations. Bayhomes Metropolis Serviced Apartment offers impeccable service and all the essential amenities to invigorate the weary traveler. This property offers numerous on-site facilities to satisfy even the most discerning guest. Step into one of 10 inviting rooms and escape the stresses of the day, A selection of amenities can be found in most rooms, inlcuding closet, fireplace, slippers, complimentary instant coffee, separate living room. The property offers many unique recreational opportunities such as pool (kids), garden. Enjoy a great location and services to match at Bayhomes Metropolis Serviced Apartment.